This year’s massage tent is getting an upgrade with the Ruparell family coming onboard as a new sponsor. Vinay, Bhavini, Asha, and Jyoti are celebrating the 26th anniversary of Bhavini’s kidney transplant with this generous sponsorship. 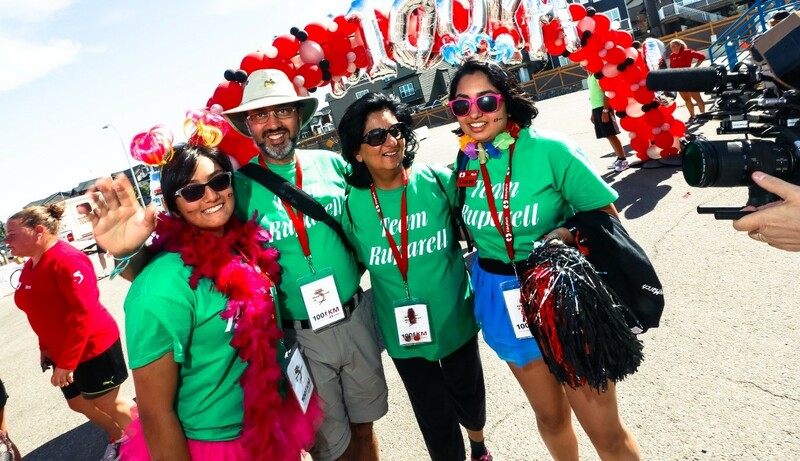 Not only is the Ruparell family sponsoring Kidney March 2018, but Jyoti and a friend have signed up as Pit Stop Crew members. 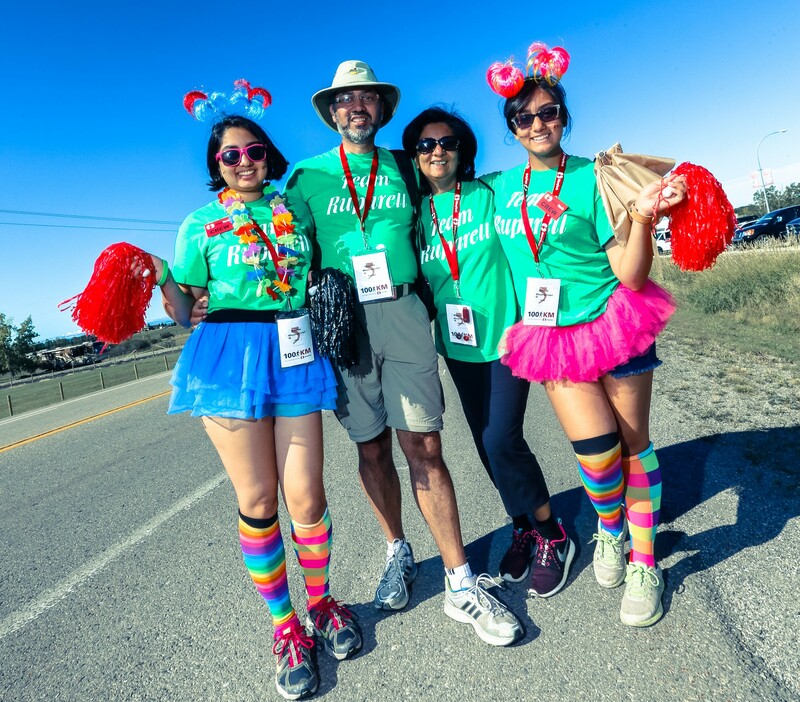 The entire Ruparell family participated in Kidney March four years ago, with Bhavini and Vinay Marching, and Asha and Jyoti Crewing. Thank you Ruparells, from our Kidney March family to yours, for your exceptional commitment to the kidney cause!